The women staff of Veolia shared their experiences and talk about their life learning which has helped them to become successful and independent women. 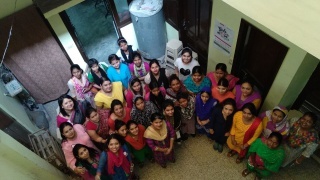 During Girls on the Move Week 2018, Veolia India Women visited NGO Kamalini at Shapurjat, New Delhi, on March 6th, to interact with all the young minds working in that NGO. 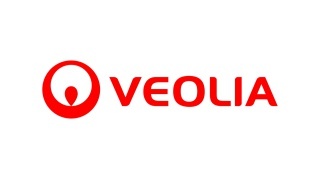 The meet-up was an open floor discussion among the women employees of Veolia and the students of the NGO on career, importance of education, determination and life goals. The women staff of Veolia shared their experiences and talk about their life learning which has helped them to become successful and independent women. They also motivated the students to believe in their dreams and to be brave enough to work towards achieving them.